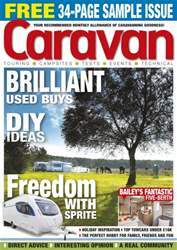 Get your FREE Sample issue of Caravan Magazine today! 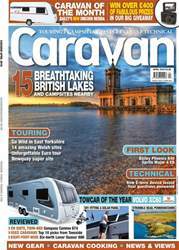 (0 Customer Reviews) | Write Review 12 issues per year Caravan magazine is a monthly publication designed to help and inspire the new and the experienced caravanner. 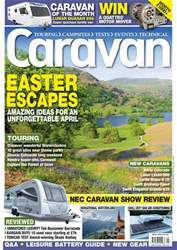 The magazine has been loved by readers for over 80 years, delivering top touring ideas, in-depth caravan tests and solid practical advice. Written by caravanners, for caravanners, every month we feature the very best places to take your tourer, in the UK and abroad. We include expert tests on new and secondhand caravans and give you sound towcar and technical advice. The magazine is unbeatable value, as every entertaining issue is packed with news, opinions, humour and great giveaways. 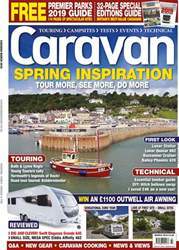 Get your monthly fix of Caravan know-how and keep up to date with all aspects of the caravanning lifestyle. Get Caravan mag now. 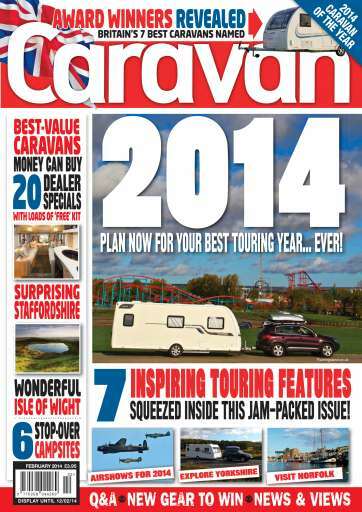 Looking for Caravan Magazine in print? Unfortunately pocketmags.com does not sell print copies of Caravan Magazine, but all is not lost. Our partner at magazine.co.uk sells print subscriptions at the best prices online. 2014: PLAN NOW FOR YOUR BEST TOURING YEAR… EVER! 7 inspiring touring features squeezed inside this jam-packed issue! Caravan magazine is a monthly publication designed to help and inspire the new and the experienced caravanner. You'll receive 12 issues during a 1 year Caravan Magazine magazine subscription. You'll receive 12 issues during a 1 year Caravan Magazine magazine print subscription. Caravan Magazine | April 2019 | Breathtaking Lakes Issue!